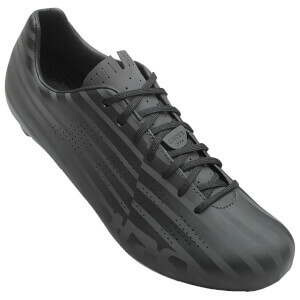 Click-in cycling shoes are strong and sturdy, making the power transfer from your legs to the pedals down to the wheel rotations easier. 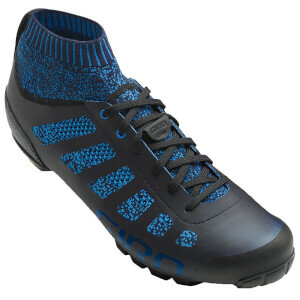 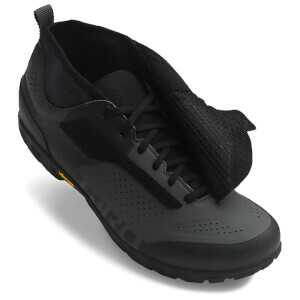 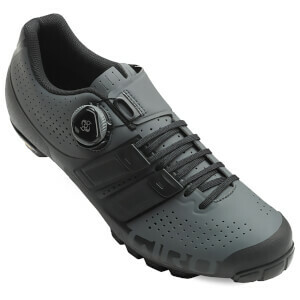 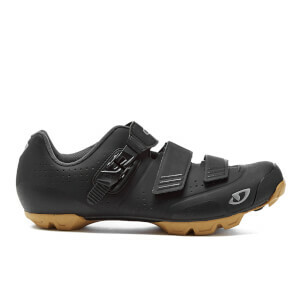 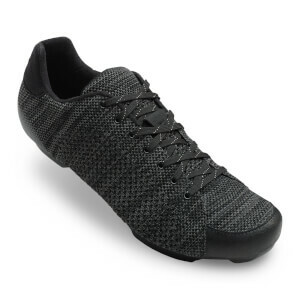 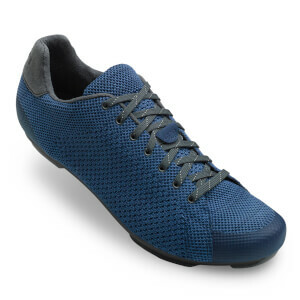 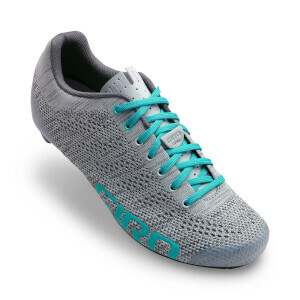 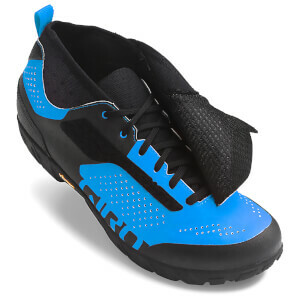 The range of Giro shoes that we have below at ProBikeKit USA are top quality and performance enhancing. 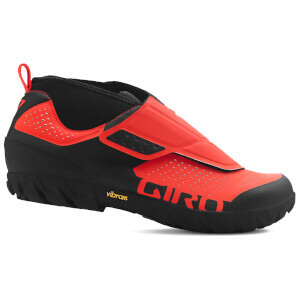 With classic velcro straps as well as the unique lace option, Giro shoes are made to cater for ventilation, providing you with maximum comfort whilst you ride. 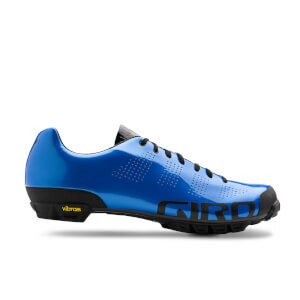 We've now added the latest range of Giro shoes with their 2017 Spring Summer Collection.